As the rain pours down on Houston and our neighbors we continue to keep everyone in our thoughts. Torrential rains are continuing to displace people all over the area, people are losing everything they have ever known, homes, vehicles, clothing, pets, photographs, and in some cases their lives. 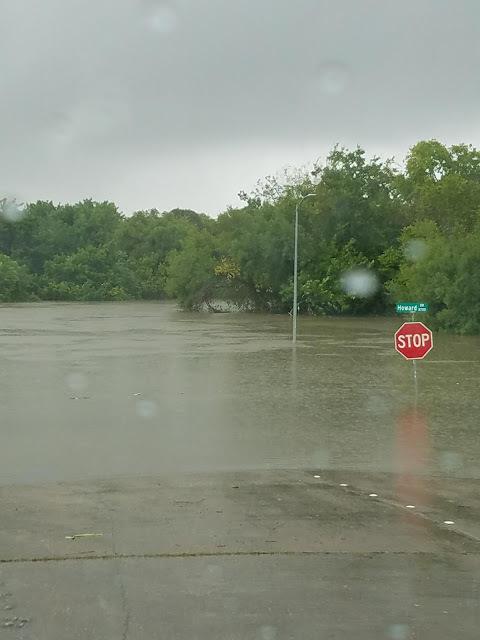 Wards Mobile Mechanic will continue to monitor the flood and roadway conditions and provide assistance to areas we can reach as the water levels here recede. Please do not drive in high water, if you don't know, don't go. 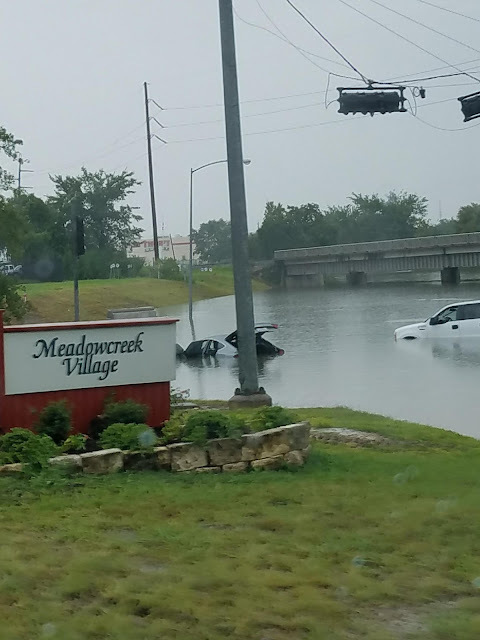 There have already been reports of a person dying in a flooded vehicle. If you find yourself stuck in high water you can call one of five numbers for the Houston command center of the US Coast Guard if you're in danger and need rescue: 281-464-4851, 281-464-4852, 281-464-4853, 281-464-4854 and 281-464-4855. Stay Safe Houston.